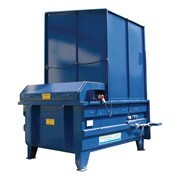 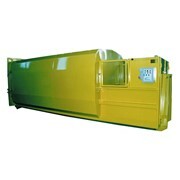 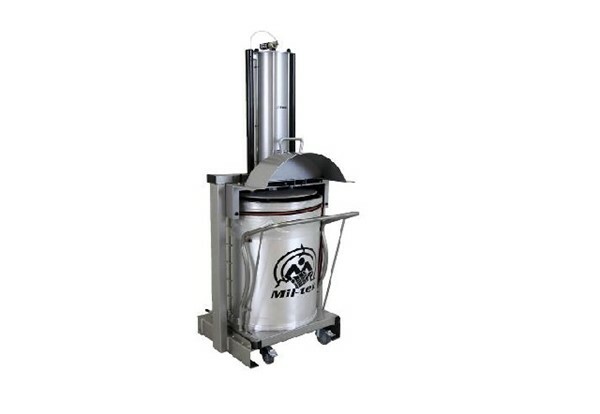 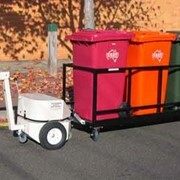 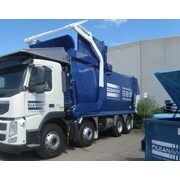 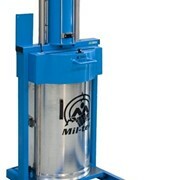 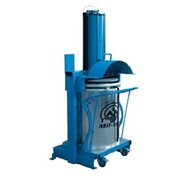 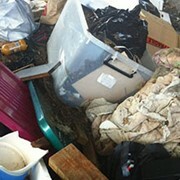 The Mil-tek XP200S Stainless Steel General Waste Compactor is tough, durable and delivers great results. 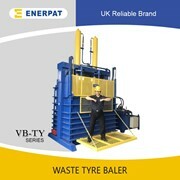 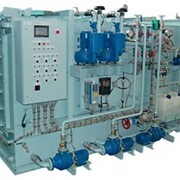 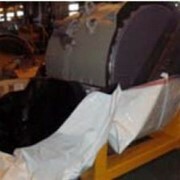 Suitable for kitchens & offshore environments. 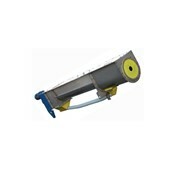 Low on noise, low on energy. 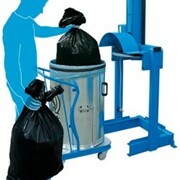 Ideal for small spaces and indoor environments, can handle all forms of general black bag waste including food, fluids and hazardous waste.